Obituary for Ray Shawn Hudson, Jr. "Baby Ray" | Dixon Funeral Home, Inc.
Ray Shawn Hudson, Jr. "Baby Ray"
Ray Shawn Hudson, Jr., better known as Baby Ray, was born on June 11, 2013 in Houston, TX to Maya Victoria Rivera and Ray Shawn Hudson, Sr. Baby Ray left his earthly life behind to be joined with his heavenly father on or about June 11, 2018. He lived a joyous and fun filled life of 5 years. Baby Ray attended Kingdom Class Academy Day Care and Tiny Treasures Day Care, both in Angleton. 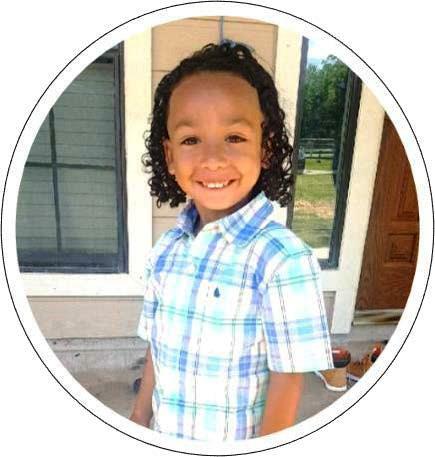 He recently completed Pre-K classes at the Early Childhood Center in Angleton and was set to begin Kindergarten in August. Baby Ray had a very infectious smile and laughter. He was loved by so many people. He loved to play all types of sports and was recently playing soccer. He was considered the MVP of his small soccer team. He loved going on trail rides with his mother and father was a showing a great interest in horses and country style living. He loved helping others and working a long side his father, Ray Shawn Hudson, Sr. 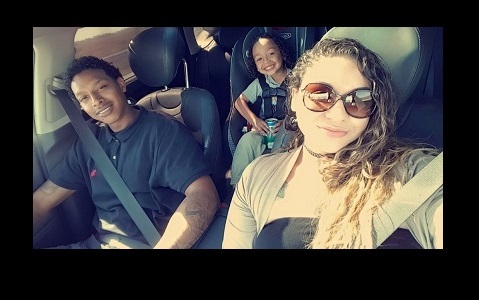 He truly loved and was loved by both his mother and father and by so many other people whose lives that he touched.